All measurements listed below are in centimetres and based on actual body measurements, not garment measurements. Chest: Measure around the fullest part of your chest, making sure to keep the tape under your arms and around your shoulder blades. Waist: Measure around the smallest part of your waist (natural waistline). Hips: Stand with your heels together and measure around the fullest part. Inside Leg: Measure from the top of your inner leg along the inside seam to the bottom of your leg. 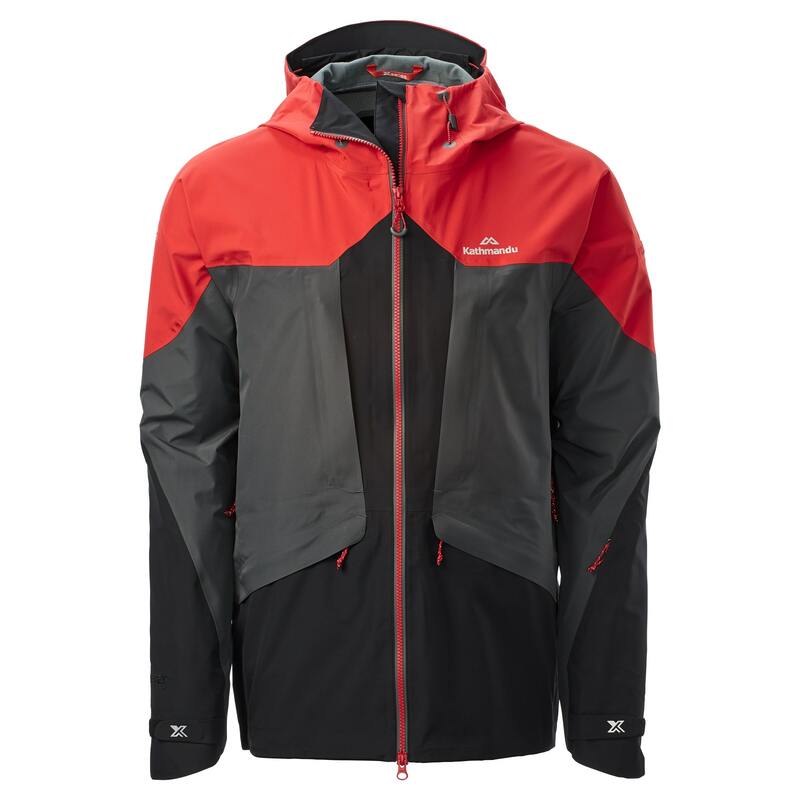 Our XT Series Alopex GORE-TEX® PRO Jacket v4 is a waterproof, lightweight jacket for the serious athlete, whether you’re back-country skiing or trying an alpine ascent. It’s constructed with rugged, durably waterproof and windproof GORE-TEX® PRO fabric, keeping the weather out while staying out of your way. We’ve also built in RECCO Advanced Rescue Technology into the jacket.